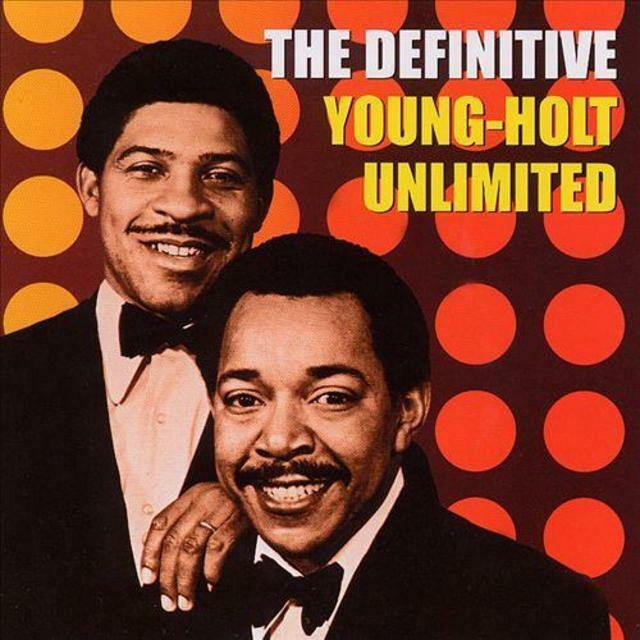 Throughout their career, Young-Holt Unlimited have been involved with timeless soul classics, but their catalog has sorely been neglected, without a definitive compilation of their finest moments until now. Thankfully, Brunswick had the good sense to emulate Sony's Essential series in packaging and scope, bringing a similar concept over to their label. This 20-cut offering features tracks from the early Young-Holt Trio days all the way up to the artists' mid- to late-'70s work. Unfortunately, two of their finest works, 1970's Mellow Dreamin' and 1971's Born Again, are overlooked, but those looking for "Wack Wack," "Dig Her Walk," "Ain't There Something Money Can't Buy," and others remastered with a crisp, bright punch will be pleased by the sequencing and selections found herein. For casual fans, this is the only collection worth using as a starting point to explore the richness of the group's career.